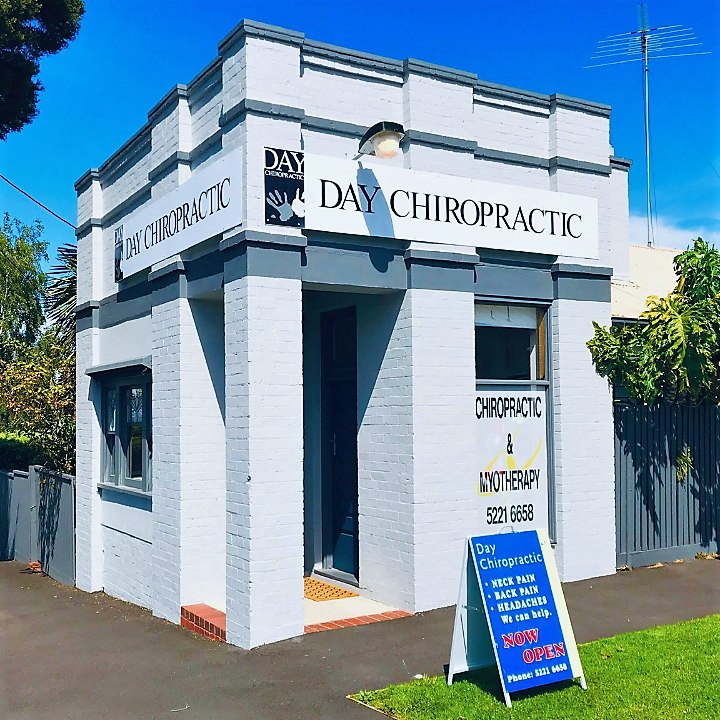 Day chiropractic Centre has been helping the Geelong community for over 35 years. Since our first day we have been providing gentle chiropractic health care to our local community. We are a patient centered practice which focuses on our patients' concerns and needs to enable them to reach their maximum health potential. On staff we have two chiropractors, Dr Bradley Potter and Dr Sally Fitzpatrick. Conveniently located on the edge of central Geelong with ample parking, we service patients from the Greater Geelong, Bellarine and Surfcoast areas.